During what can be a demanding and confusing season of life for many women, Living Beloved offers young mothers a chance to grow in their identity as children of God simply by observing their own little ones. By examining the simple characteristics of a child—transparency, trust, joy, boldness, and more—moms will learn to see their relationship with God their Father in a new way. 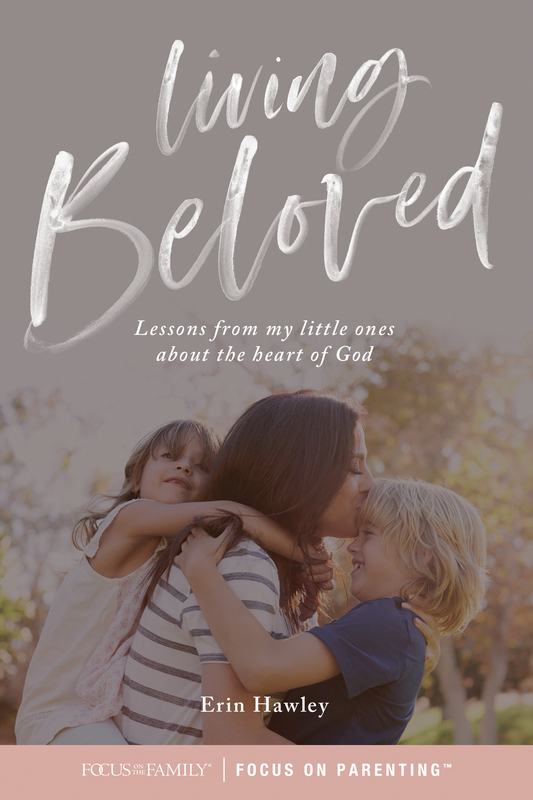 Author Erin Hawley encourages Christian moms to view early motherhood as a wonderful tutoring session from God, as a lesson in how to grow closer to Him and live “beloved” as His child. The biblical insights and personal stories will renew readers, help them move closer to the Lord, and enjoy life as His child during the everyday routine of mamahood. This insightful and warm-hearted book will nourish a mom’s soul as she nourishes her children.